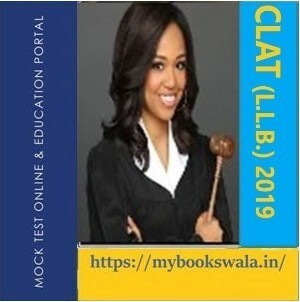 The Common Law Admission Test (CLAT–2019) will be conducted by NLU Odisha. 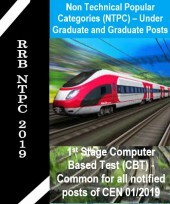 IBPS -The online examination (Preliminary and Main) for the next Common Recruitment Process for selection of personnel for Clerical cadre Posts in the Participating Organisations. 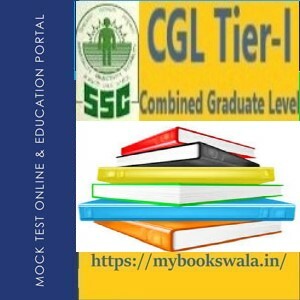 SSC Recruitment 2018 – Apply Online for 1136 Selection (Phase-VI) Exam -Last date is 30.09.2018 (Examination Fee specially for Women is exempted). Get full featured Mybookswala Analytics which will help you prepare, compare and share your performance with your friends..
Know your weak areas so as to concentrate effort on those areas.Your strengths are things you can leverage on, things you can use to push yourself further. You can Flag difficult questions and review all past answers anytime. Manage Time Effectively Know your goals and Identify questions that take most/least time. 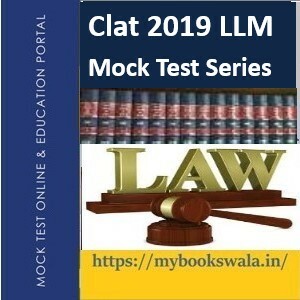 Know the importance of mock tests & get free mock test series of Topic-wise, Sectional & Mock Tests in actual test format. Know your performance trend upto sub-sub-sub skill level and Topic-Wise Analysis. Improve with pinpointed Expert Recommendations with their success stories. First of all we would like congratulate you on this very victory in SSC GD Constable Examination of 2017.I believe in Hard working. My short term goal was to Crack Competitive Examination like SSC and my long term goal is to serve our country. 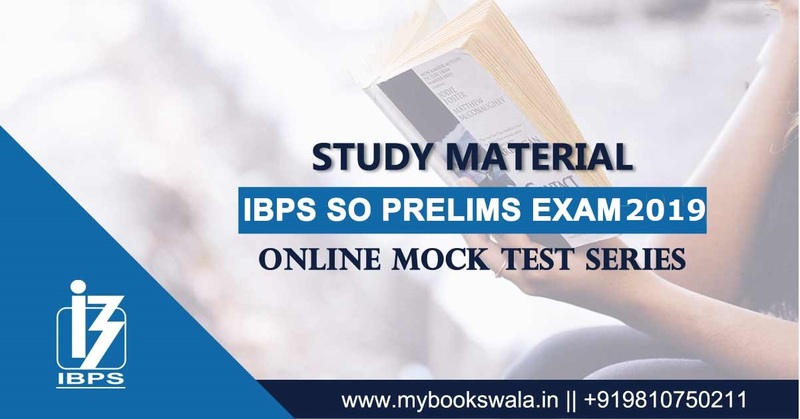 Here at mybookswala.in students, aspirants and candidates all are trying and thriving for UPSA, IBPS, SBI, NABARD, PCS(J) and many other competitive and recruitment examinations with the constant and unmatched support of our question banks, mock tests, and eBooks. Let’s meet one such name in many, shreya yadav, who cracked Bihar PCS J examinations 2017 with his will and our guidance. 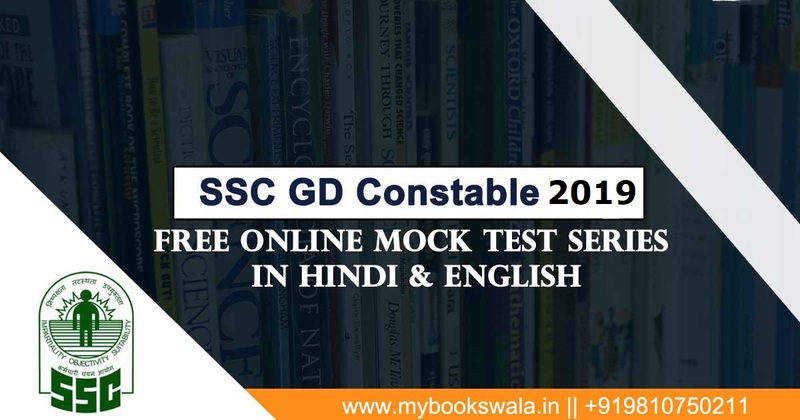 Yes of course I was appeared in SSC GD Constable Examination of 2016 unfortunately I could not come within cut off. 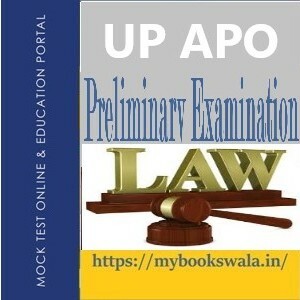 But never mind it was my first experience towards competitive examination. 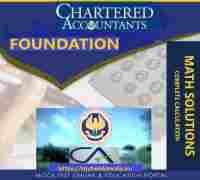 I took it positively in my career and tried to improve the short comings in the sub sequent examination. It this it was somewhat due to time management and less practice. Actually I wanted to join in Banking Sector, It was my dream. 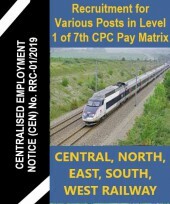 After Successfully Completion of Graduation I started studying hard and took the Bihar PCS J examination in 2017 and Successfully Cleared with my strong Ability and Hard Working and under guidance experts like mybookswala. As you know it very well that this is my first Competitive Examination. 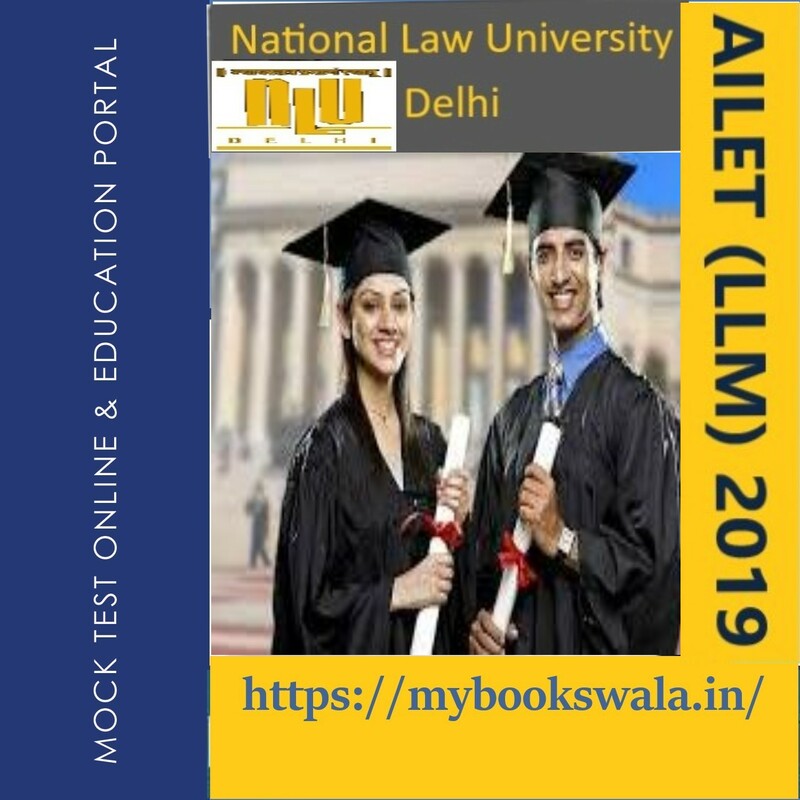 I have never appeared before it in any other Competitive Examination. I have completed my Graduation in Commerce from Patna University with 61% in aggregate in the year of 2015. Further I would like to say that I was average student since inception but it’s all about hard working and strong will. 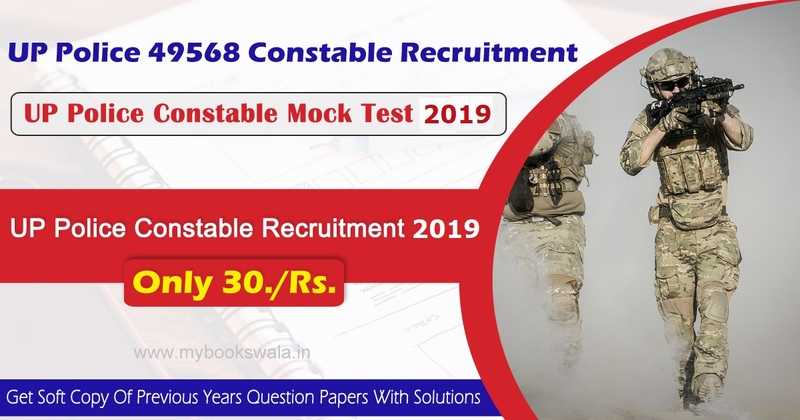 Mock Test is the first and last step towards achieving your dream job in the government sector. 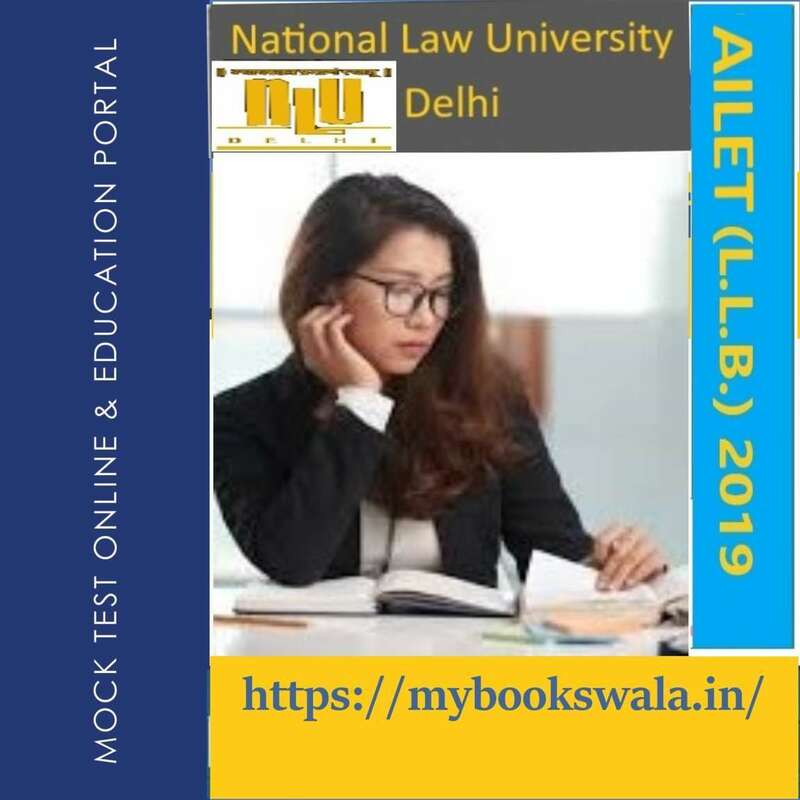 I would advise aspirants preparing for government exam to attempt at least 50-60 mock tests before the final exam.Solving mock tests online is very easy and simple method and easy to understand. Online mode is trending these days.